Upon request, many additional programs may be recommended! A Land of Culture and Beauty Revealed. 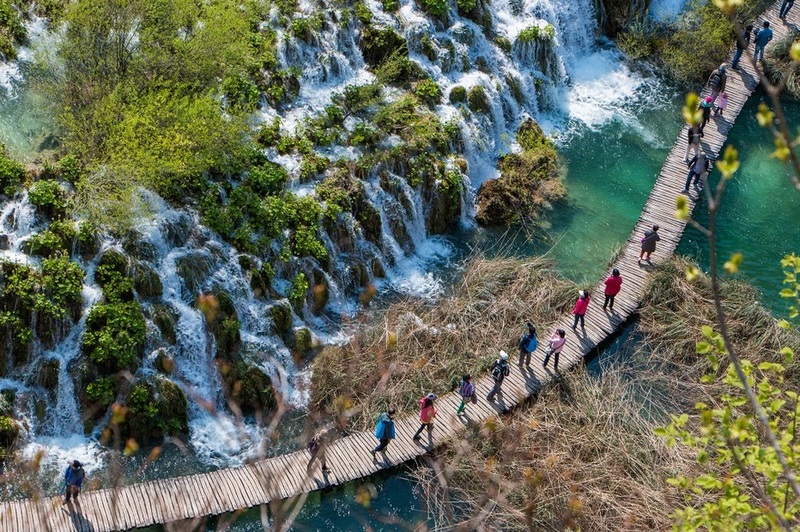 Croatia is a dream destination, with history, tradition and adventure radiating from its every pore. 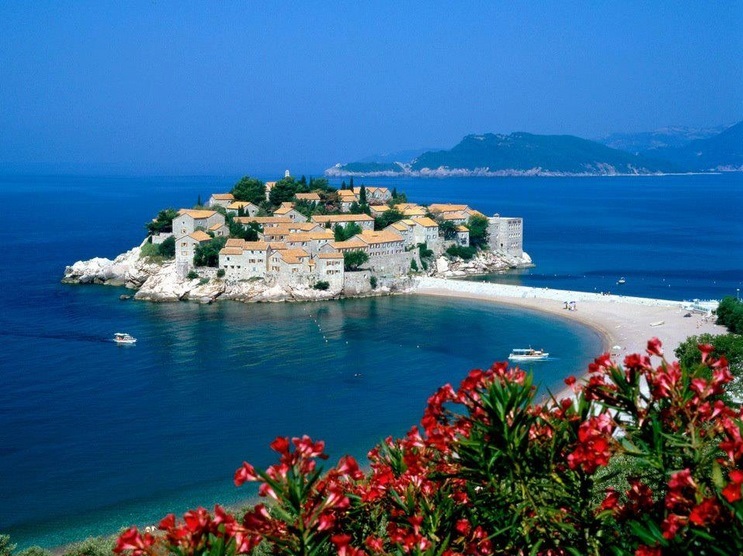 Dubrovnik in Croatia and Budva in Montenegro. Find out why they are on world's top 100 destination cities. Best selling group program in 2013. Find out why so many people finds this program so attractive. With ideal climate which is owed not just to its seaside location but even more so to the Mt. Ucka, a well-wooded massif at the foot of which most of the Opatia Riviera is situated. 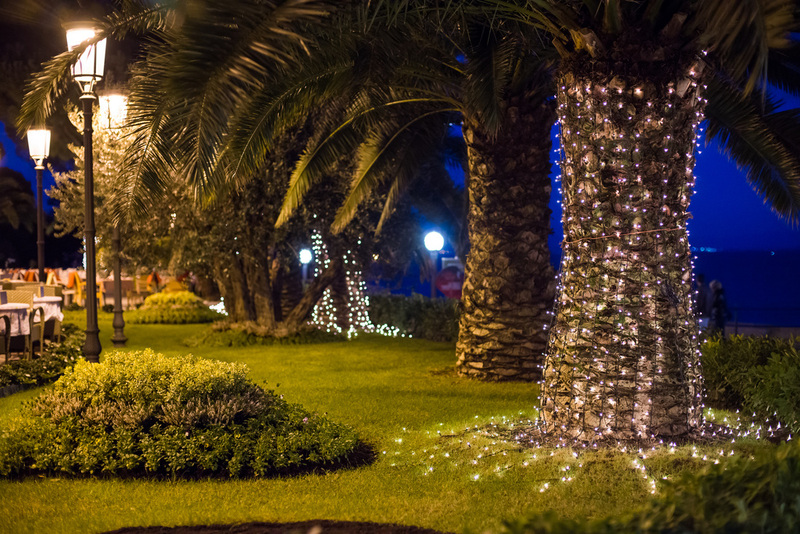 Well-maintained public gardens, the illuminated 12-km-long coastal promenade known as the "Lungomare", surrounded by elegant Villas and beautiful beaches makes it a perfect choice for senior guests.